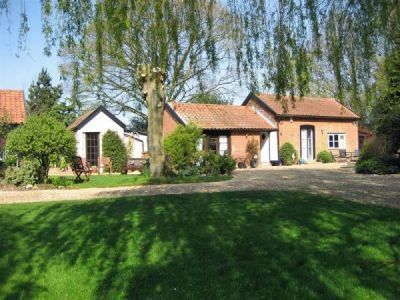 1 Bedroom, 1 Bathroom Holiday Cottage in Woodbridge location in Suffolk, England. Activities on offer nearby include: walking, sailing, Golf, Fishing. Cycling.